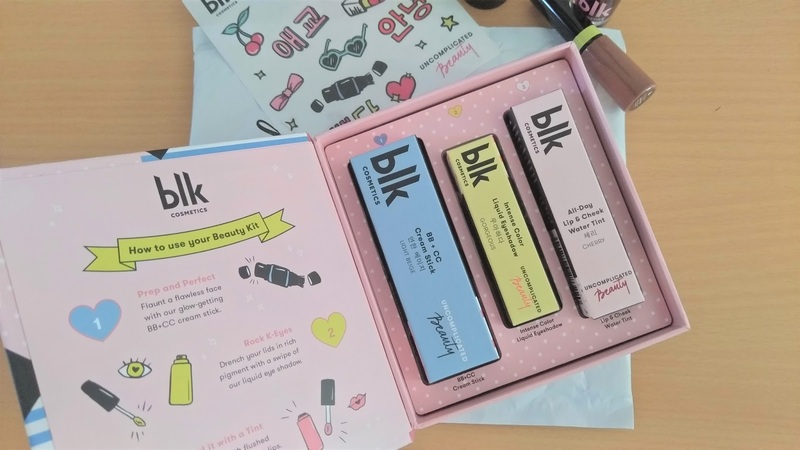 What's inside the BLK Cosmetics' K Beauty Starter Kit: Review + Surprise! Kyeopta Overload!! Recently, BLK Cosmetics launched their newest collection which is the K-Beauty Collection. Our queen brought her love for Korean drama to her make-up brand! They curated a K-Beauty Starter Kit that features 3 products that you need to nail that distinct Korean look. I love everything that's inside the kit! from the packaging up to the product itself. 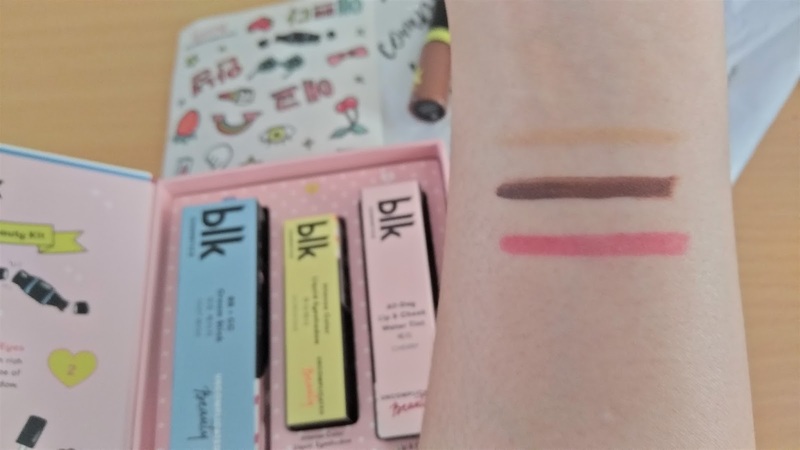 BLK formulated a more user-friendly BB and CC cream stick hybrid that has its own blending brush! If you want to achieve that coveted Korean glow, this BB + CC Cream Stick is good for you because it has a dewy finish. At first, I thought I can use this for my everyday make -up but unfortunately, since I have an oily face this Cream Stick is a no for me. But I love the fact that it gives the benefits of both CC and BB Cream in an easy to use stick that has a built-in brush. If your skin type is dry, I think this is perfect but for girls who has the same skin type with me, make sure to set your make up with powder if you will be using this. Just dab the cream on the forehead, cheeks, over the nose, chin, and jawline, then blend with the built-in brush using outward strokes for an all-day luminous look. But I prefer using a beauty blender. This is my favorite! It's the easiest eye color ever. I love this because it has a maximum impact. It comes in pearly and matte neutrals, which are eye staples in Korea. The lightweight formula glides seamlessly on the lids, and dries down to a smooth. It's pigmented and guess what? It's budge-proof! I finally found my new favorite Lip and Cheek tint! It has 4 shades: red, orange, cherry, and pink. This watery tint delivers a fresh, vivid color that's great for achieving just-pinched cheeks or just-bitten lips-perfect for that low-key Korean look. The intense but blendable pigment lets you go as sheer or as vivid you prefer, and guarantees a natural-looking all-day flush. Plus points for me because it smells so good!! And here's a good news! 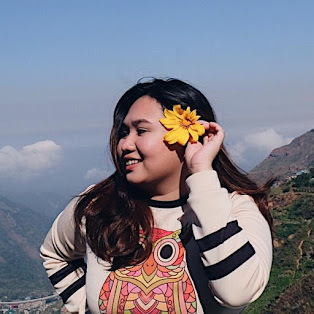 Since BLK Cosmetics is now available at Zalora website, you can get any items on their newest K-Beauty Collection with a 15% off on your order total plus a free shipping when you order P1000 and above. Just use the code "ZBAPZSE0" to get your exclusive discount not just with BLK Cosmetics but with any other products! "Life is complicated. Your make up shouldn't be"